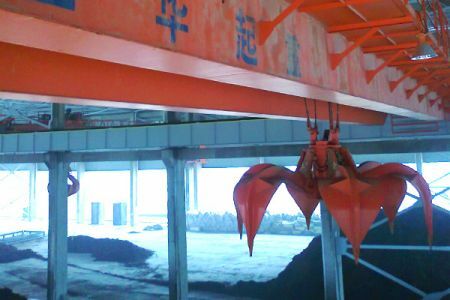 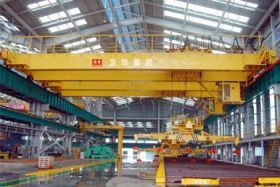 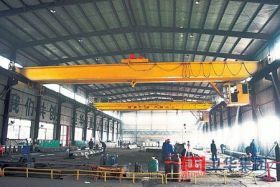 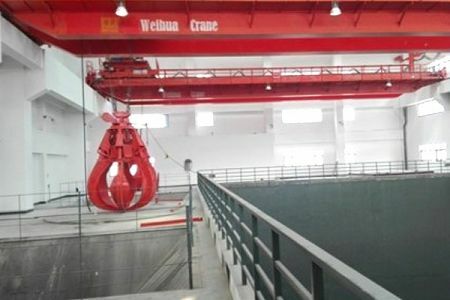 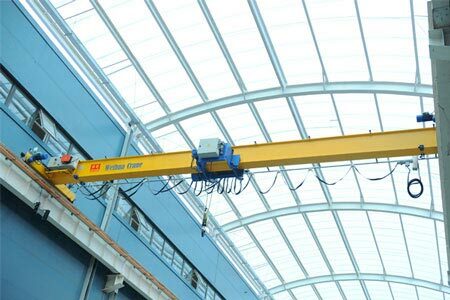 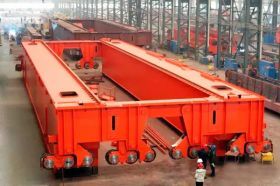 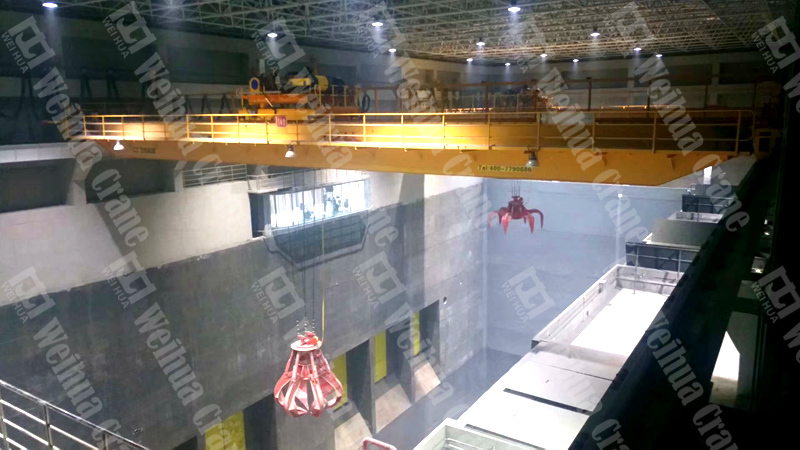 This double girder bridge crane with grab is widely applied in power stations, warehouses, workshops and ports to grab or grab bulk materials such as city wastes, metal material, etc. 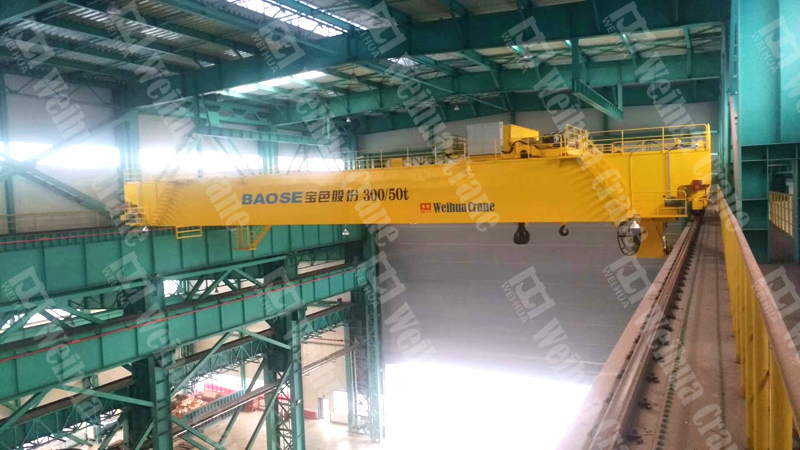 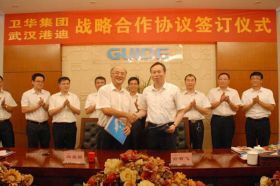 Double girder bridge crane with grab is composed of double girders, crane long traveling, trolley cross traveling, electric parts and grab. 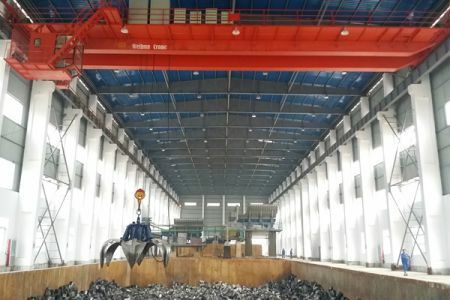 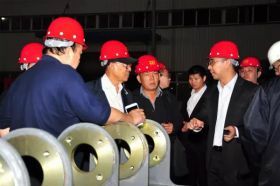 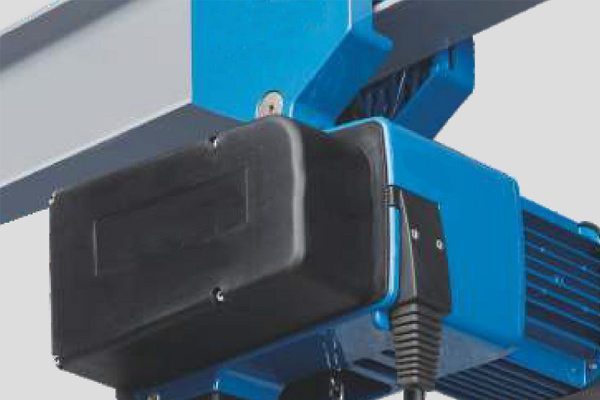 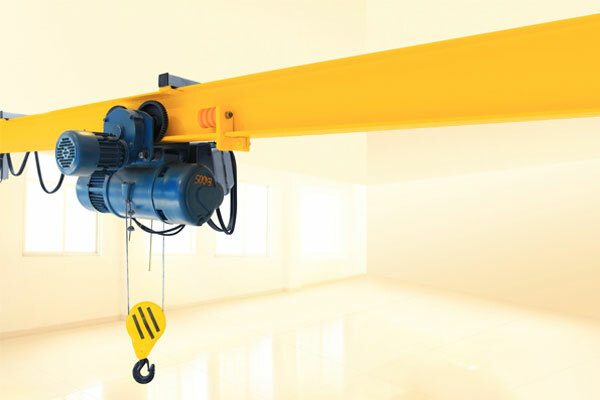 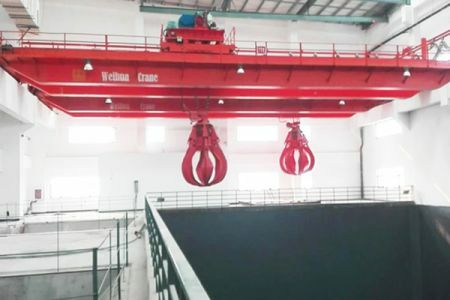 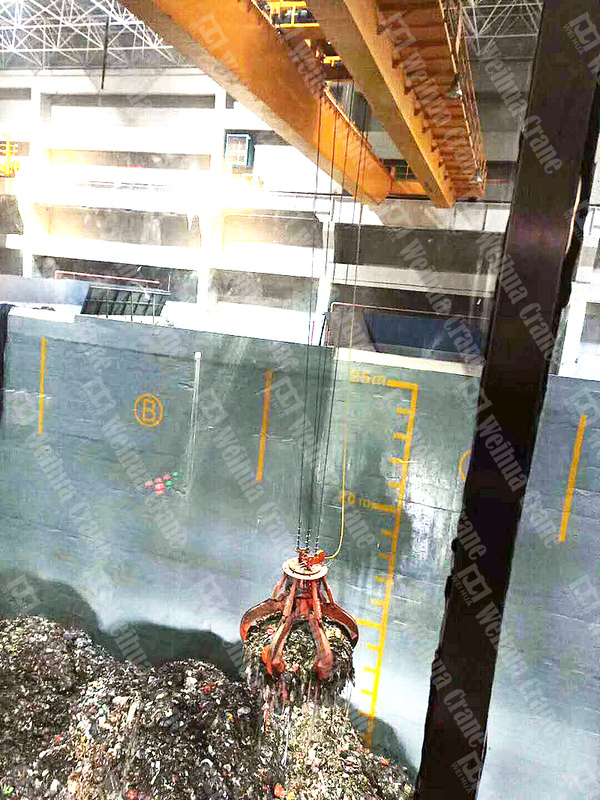 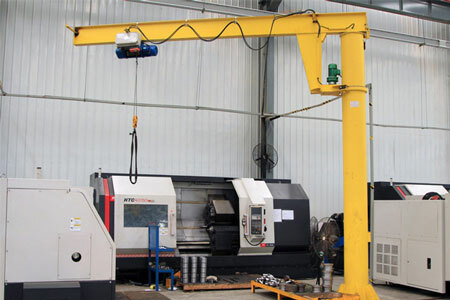 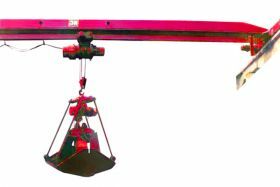 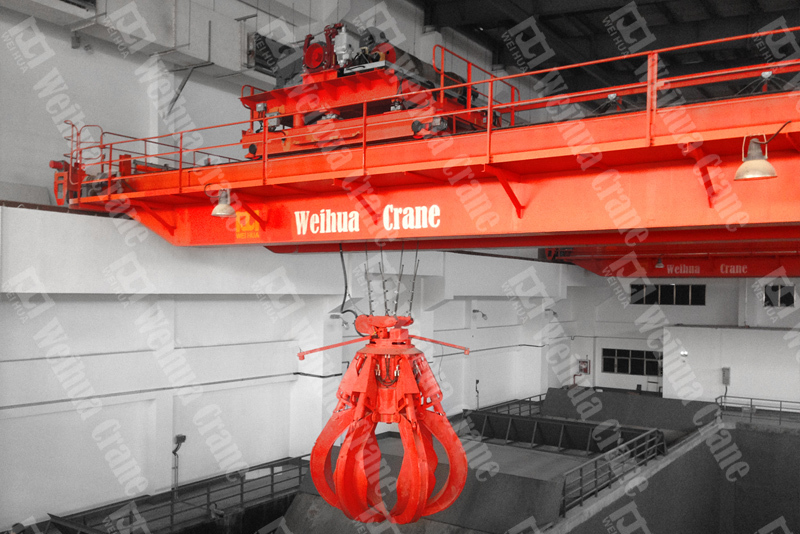 This grab bridge crane is widely applied in power stations, warehouses, workshops and ports to grab or lift bulk materials such as city wastes, metal material, etc. The grab opening direction is parallel or vertical to the girders.